Believe In Me opening line: Daniel Marks was standing in the corner of the room watching and listening. Ash Morley is all Leanne has left after her husband commits suicide. She has moved back into her childhood home with her daughter. Abby is angry all the time and takes it out on Leanne. Who has her own business problems to deal with. But Daniel Marks is about to enter their lives and things are going to change rapidly for all of them. 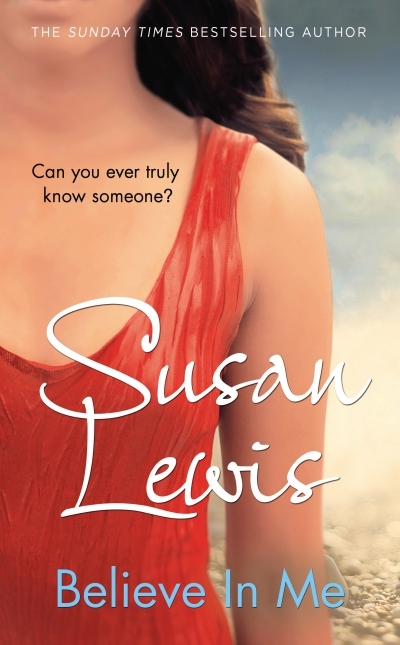 It was wonderful to be taken back to Kesterly by Susan Lewis. As an author she makes you feel invested in the characters. I look forward to the next great read. This book sounds good, Tandy.